The budget airline carried a record number of passengers in 2018. That will be hard to replicate since rivals are finally resolving their problems. Stiffer competition and higher costs will weigh on revenue. The premium at which the company is trading over most peers will shrink. An EasyJet Airbus A320 aircraft takes off at the Charles de Gaulle airport in Roissy, France, August 9, 2016. British low-cost airline easyJet on Nov. 20 reported pre-tax profit of 578 million pounds in 2018. That was at the upper end of its guidance, and up nearly 42 percent from a year earlier. Revenue increased by nearly 17 percent to 5.9 billion pounds. The group also lifted its full-year dividend by 43 percent to 58.6 pence, and said it was well-prepared for Britain’s exit from the European Union. 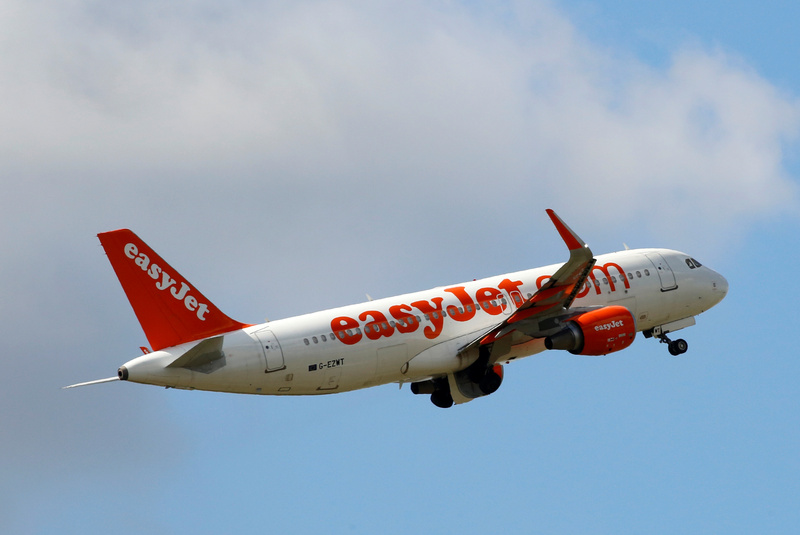 EasyJet, the no.2 low-cost airline in Europe behind Ryanair, stuck to its prediction that first-half revenue per seat would fall by low to mid-single digits in 2019 compared with a year earlier. EasyJet shares were down 3.1 percent at 11.14 pounds by 0900 GMT on Nov. 20.